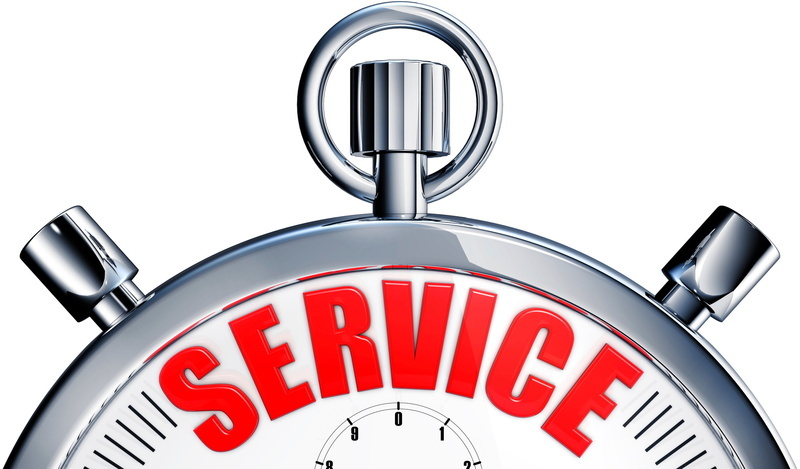 Why is it so important that you schedule prompt, professional drain and sewer services in Chesapeake, VA, when any signs of problems manifest? Because there is no such thing as a “minor” sewer leak. Worse yet, those symptoms that do seem relatively minor may be masking a problem that is, in actuality, anything but. 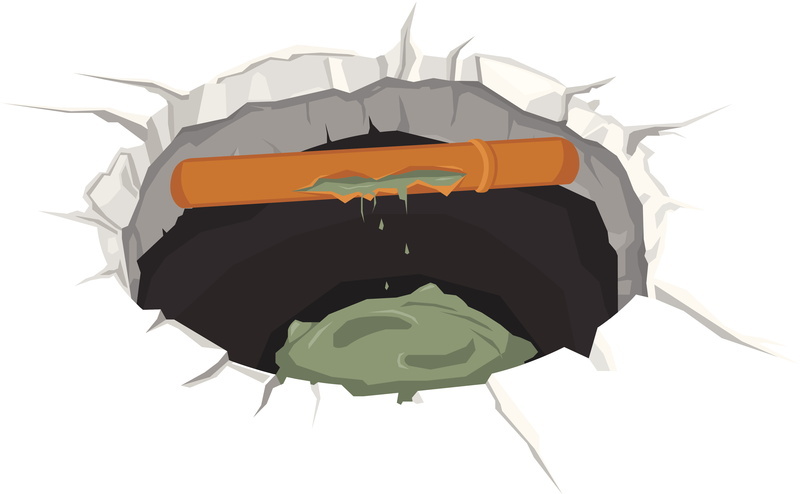 Throw in that your sewer line is hidden from view beneath the ground on your property, and you’ll really start to understand the issue. There is some good news here, though. Sure, sewer line problems can get serious very quickly. 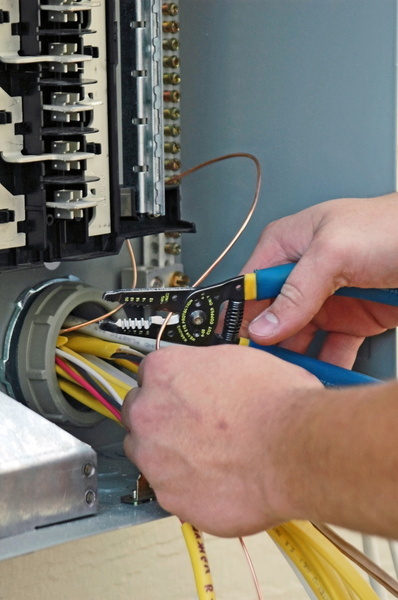 However, they can also be resolved with the skill and expertise the problem demands just as quickly—provided that you’re working with plumbers of the highest caliber. That is certain to be the case when you schedule service with the pros on our team. So let’s take a closer look at the situation, some signs that it’s time to schedule drain and sewer services, and what may need to be done to alleviate the situation. Of all the different topics that you may cover at your holiday dinner table, we’re betting that your plumbing system and its overall performance won’t make the cut. That is totally understandable. It is, after all, not really dinner conversation to begin with—let alone dinner conversation for entertaining family and friends. But it is really going to benefit your plumbing system to give it a bit of extra attention over the course of the holiday season. 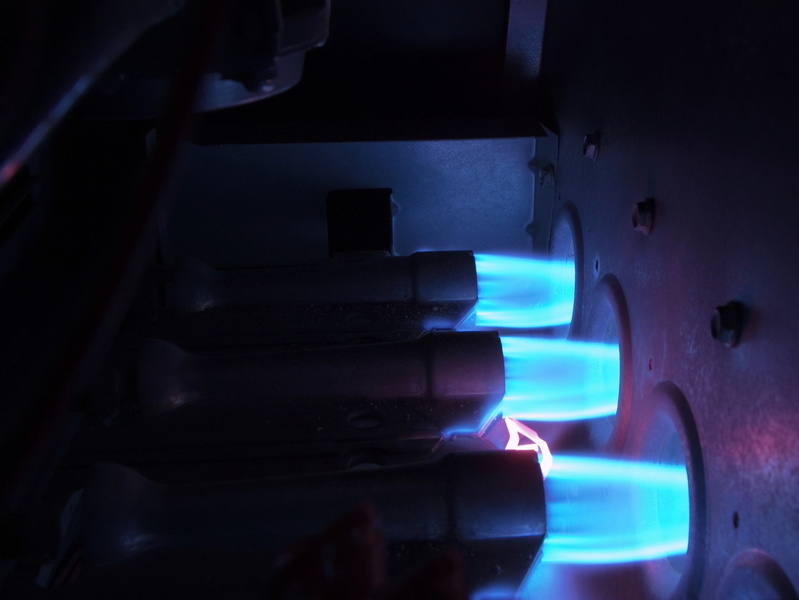 If you are hosting guests, whether just for meals or for an extended stay, then your plumbing system is going to be operating under some added stress during this stretch of the year. Remember to call our number when you need a plumber in Portsmouth, VA.
We’ve all been there. 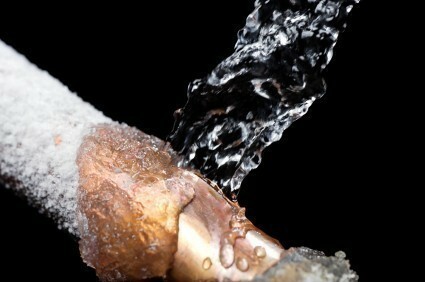 It’s well past closing time, and you notice that you have a plumbing problem on your hands. Oh well, you think, I guess I’ll just have to wait until morning to have this taken care of. Well, if that’s your way of thinking, your thinking is way off! 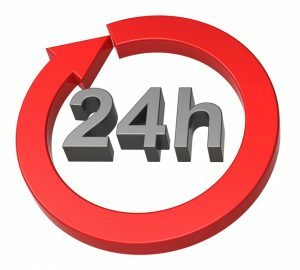 We offer 24-hour plumbing in Portsmouth, VA, and our plumbers are ready to go whenever you may need them—no matter how “inconvenient” that timing may be. Now, we know what you’re thinking. Oh, sure, they’ll come out and take a look—and then I’ll be left looking at an empty wallet! Don’t worry about that, either. 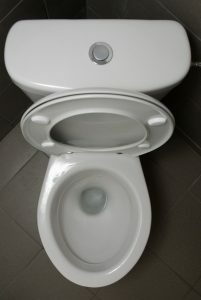 Of course, our plumbers must be compensated for their time, and after hours services are subject to after hours charges. That being said, we’re not looking to gouge you the way that some plumbers—not true 24-hour plumbers!—might. And, when you enroll in our Peace of Mind Priority Membership Club, you can actually do away with those charges altogether. 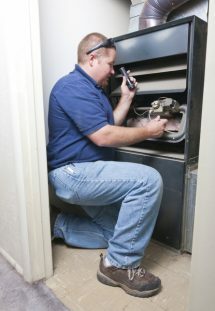 Posted in Plumbing | Comments Off on Did You Know Our Plumbers Are Here 24/7? 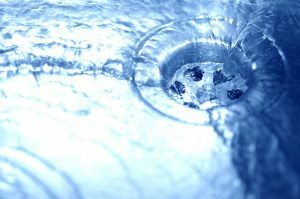 Posted in Drain and Sewer | Comments Off on Is DIY Drain Cleaning Effective?